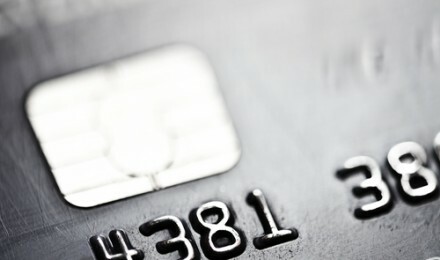 What are the Top Cash Back Credit Cards? 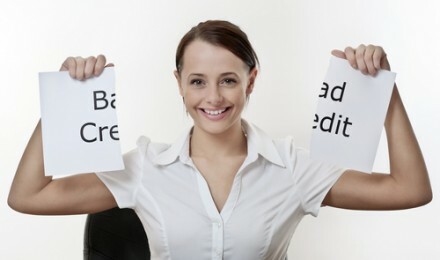 If you’re going to use your credit card for everyday purchases, why not earn some extra cash in the process? Cash back credit cards allow you to earn a percentage on your purchases, and it’s the perfect choice if you’re looking for an effortless way to earn a little pocket change. With these types of credit cards you can expect to earn 1% cash back on your purchases, but many cash back credit cards offer higher percentages. 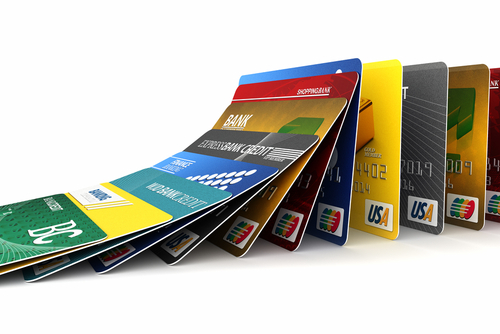 Learn the top credit cards for cash back and choose a card that offers the highest reward. Not only are you given the flexibility to pay over time, but the Blue Cash Preferred by American Express offers a $150 cash back bonus after you spend $1,000 in your first three months. Earn 6% cash back at grocery stores, 3% cash back at gas stations and 1% cash back on other purchases. Plus, you earn $75 for each approved referral. Take advantage of the balance transfer offer and enjoy 0% interest on purchases for the first 12 months. The annual fee is $75. If you run a large or small business, apply for the Simply Cash credit card and earn 5% cash back when you purchase wireless services and shop at office supply stores. With this card you’re also eligible for 3% cash back at gas stations, as well as 1% cash back on other purchases. There is no cap to the amount of cash you can earn, and when you use this business credit card at FedEx, you receive a 3%-10% discount. There is no annual fee and you can receive 0% interest for six, nine or 12 months. Pay 0% interest on purchases and balance transfers for the first 15 months, and take advantage of other perks, such as no annual fee, no reward redemption fee and no fee for additional cards. Shop through Discover.com and receive a cash back bonus up to 20% on purchases. In addition to earning 1% cash back on all purchases, this credit card pays a 50% bonus on the cash back you earn each year. For example, earn $100 in cash back, and you receive a $50 bonus. Plus, you can earn a $100 bonus when you spend $500 within the first three months. There is no annual fee and you pay 0% interest on purchases and balance transfers for 12 months. This student cash back credit card requires no cosigner and with your cash back bonus, you can earn 5% at grocery stores, gas stations, drug stores and convenient stores for the first six months. Plus, 5% cash back on your utilities for the first six months. Earn 1% cash back after the introductory six months, but 2% cash back on rotating categories like restaurants, clothing stores and hotels. There is no annual fee and you pay 0% interest on purchases for the first seven months.